While the brides have often been dreaming about their ideal wedding dress since they were little girls, most guys don’t think much about their wedding attire. Men usually don’t wear a suit unless they’re going to work, an interview, or some kind of fancy event. 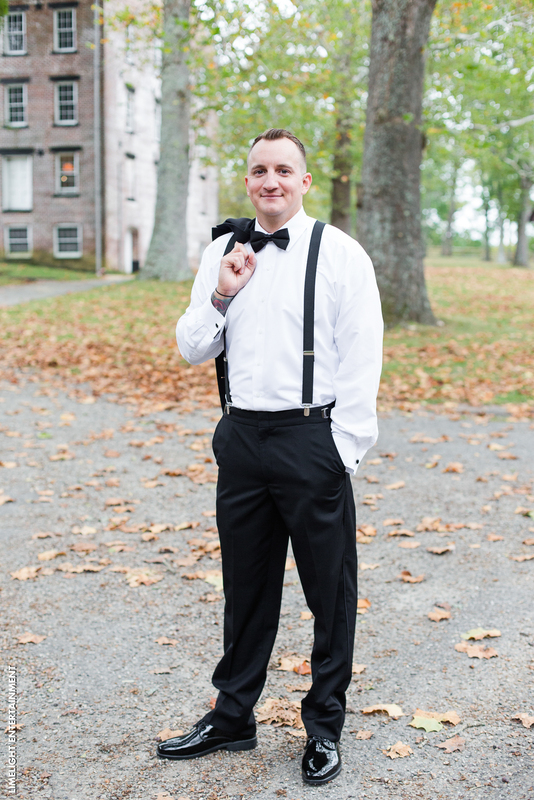 There are some grooms that want to look great, but don’t necessarily favor the whole suit and tie or tux tradition. Just as the bride has a right to step outside of tradition and wear what makes her happy, so does the groom, which is why we’ve come up with a list of trending groom styles you might want to try. Are you the casual and laid-back type of groom? If you’re not really interested in throwing on a tie, ditch it altogether. 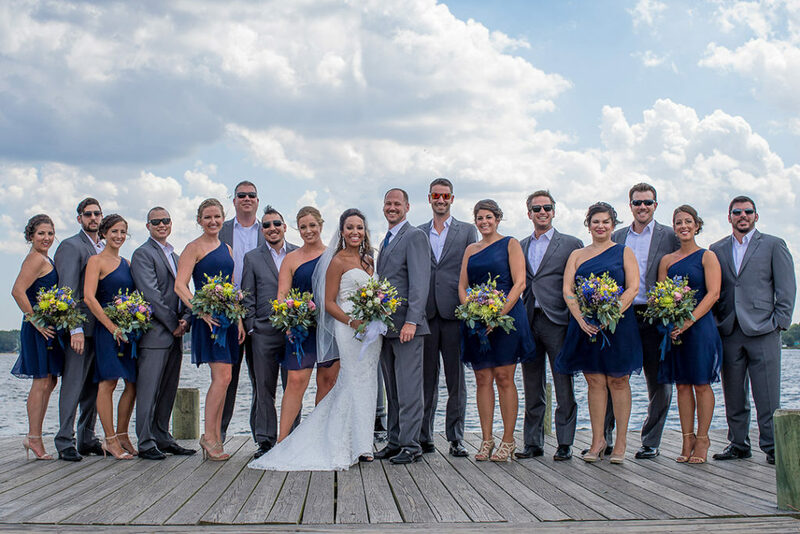 This wedding attire is especially popular for couples getting married in New Jersey during the spring and summer where pictures can be shot on a beach or boardwalk. A nice button-up shirt in your wedding colors, a decent belt, and loafers and you’re ready to meet your bride at the altar. Who needs a suit jacket to get hitched? Modern grooms have started to cast traditional wedding attire to the side and instead have changed up their swag. You’ll find lots of wedding photos where the groom and groomsmen are donning nothing more than button-ups, slacks, a bow tie, and matching suspenders. The look is rather chic and meshes well with several wedding themes. If you’re fine with wearing a suit jacket but aren’t so sure you want to throw on slacks, don’t! Throw all caution to the wind and wear Bermuda shorts on your wedding day. If you’re getting married in a destination like Atlantis Ballroom in the summertime, it’s actually quite fitting wedding attire for the season. 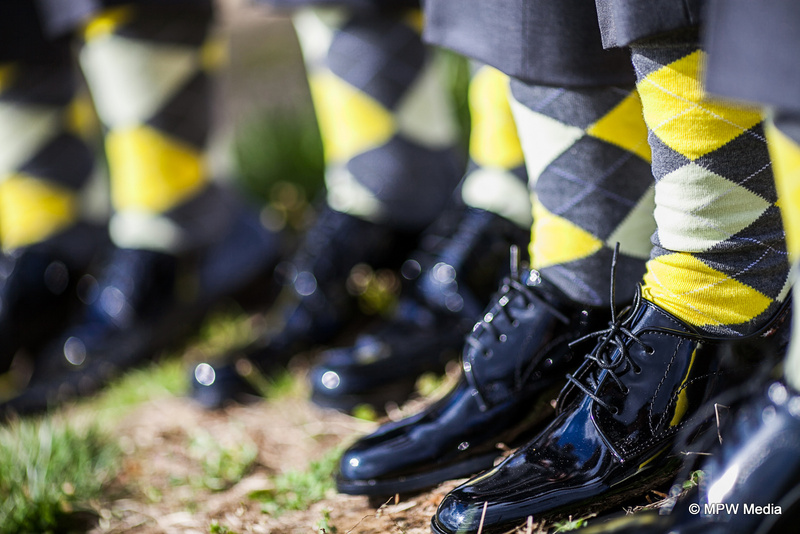 Paired with pastel tops and cool socks, you and your groomsmen will give the bridesmaids some serious competition. So, there you have it. You no longer have to dread your wedding attire because you’re not interested in putting on the traditional suit and tie or tuxedo. Instead, go with what makes you happy and put your own swag on it.